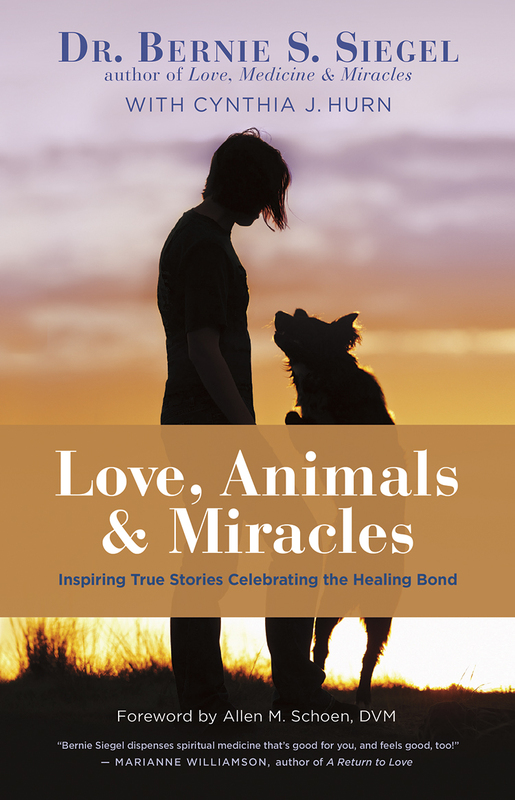 Featured Events | Bernie Siegel M.D. 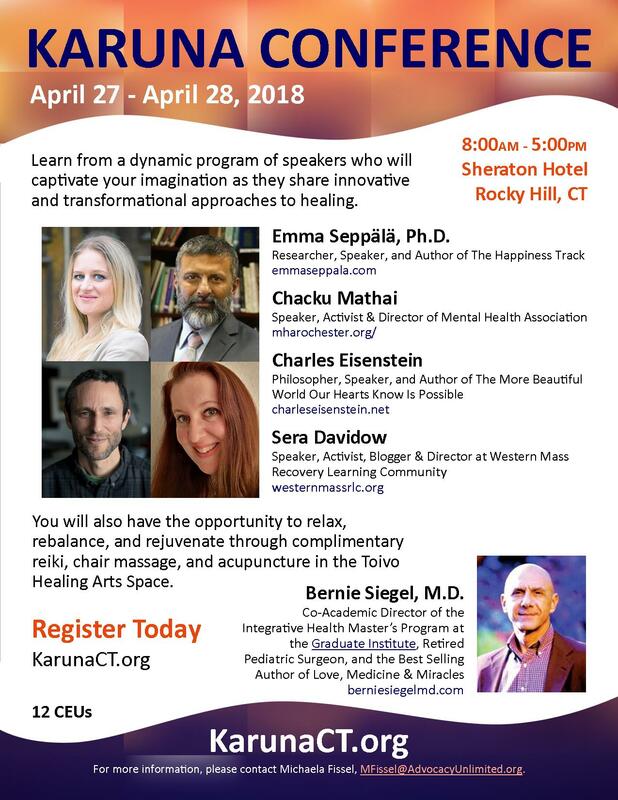 Download the Karuna Conference 2018 Flyer. 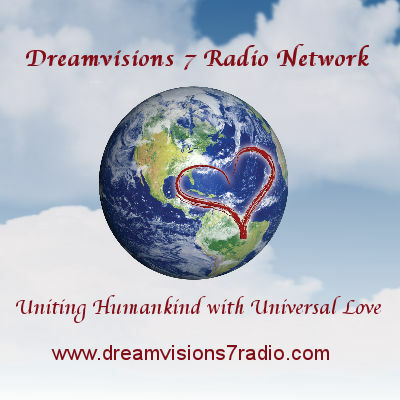 If you would like to be a sponsor, please download and submit the completed Karuna Conference 2018 Sponsorship Application.